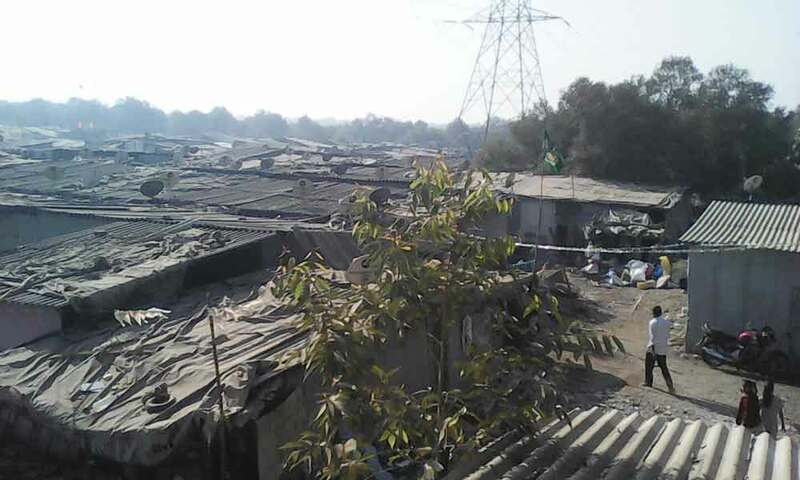 1,500 Mumbai slumdwellers face eviction without rehabilitation by May first week: Mangroves cell "clampdown"
A new threat looms large over around 1,500 slum-dwelling families of Mumbai: The Ghar Bachao – Ghar Banao Abhiyan (GBGBA) has claimed that the Mangroves Cell of the Maharashtra forest department is likely to evict around 700 families after April 23 in Cheeta Camp and 800 in Bheemchhaya, Vikroli, Kannamwar Nagar in the first week of May. “Ten years after passing the order, the forest department suddenly started evicting slums near the mangrove areas in complete violation of the Indian Forest Act, 1927, which contains a full procedure of settlement of rights of the people living in forest areas”, the statement says. “The Act stipulates that settlement must be completed prior to constituting any land as ‘reserved forest.’ This procedure has not been completed yet”, it points out. “The slums are not created with a sole aim to encroach upon a piece of land. Slums are the outcome of the state’s failure to address the issues of livelihood, availability of equal opportunity, housing and so on”, the statement says. The statement, written by prominent social activist Medha Patkar, quotes Jaya Kharat, a resident of Bheemchhaya slum in Vikroli and a mother of three children, who works in the Dattak Vasti Yojana, collecting waste from the slum areas, as saying that she is worried about her children’s education. “If demolition happens, all my three children will not be able to attend school since we will be thrown on road with no shelter and food”, Kharat adds. “People are in trauma after they heard that the Forest Dept. would build a wall around their slum and evict them again,” says Vilas Raipure, a resident of Chikuwadi slum, has been quoted as saying.